Those who are looking for a limousine to transport them to and fro in different places around the area can reserve our premier limo service Spring Hill. The limos that we offer are of a premium range. They are refurbished and upholstered with the finest accessories to ensure that your ride is stylish and luxurious, what you would expect when you order a limo rental service. Call for pricing 813-514-6980. Our limo service that we offer is reviewed and highly rated by many customers in this town. You might need a limo to get transportation to and from your hotel or the airport when you are new in town. Again, for getting across town to a wedding you might want to arrange a limo for your guests. Getting a limo ride for your loved one or getting one for your wedding day are some of the several requirements that come up. 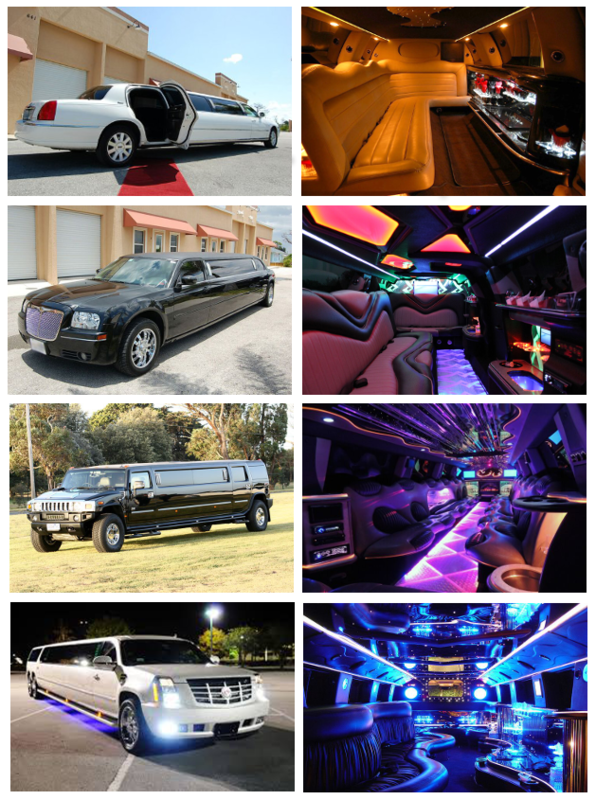 You will find our limo rental well suited for these varied purposes. The limo rental service that we offer on our portal is easily booked in a few clicks. All you need to do is first choosing a limo model of your choice. From the standard stretch limo you will find choices among the Sedan, Hummer, vintage and classic models. You can click on each image to check out the details, the rate of hire and the amenities offered. The limo service is easily booked when you have entered the date, time of reservation and made the payment as well. You could also call in and reserve a ride with us any time. This makes it more convenient, especially when you are on the lookout for a pickup and drop facility. Get you limousine rental reserved before someone else does, call 813-514-6980! Alfred McKethan Park; also known as the Pine island park, it flaunts a lovely beach. Bayport Park; this is another scenic park from where one can experience great sunsets. Nature Coast Botanical Gardens; for botanists and plant lovers you will find the best plant species to explore. The Pickled Parrot; one can find an engaging atmosphere at this club. Oak Hills Golf Club; it is yet another great place to chill out. You might need an airport transport to and from the nearby Tampa International airport. For reliable pickup and drop depend on our premier airport service. You can book a limo and get picked up or dropped in style at the airport of your choice. The Spring Hill area is connected to several cities. If you wish to travel to and from places like Citrus Park, Palm Harbor, Elfers, Holiday, New Port Richey, Temple Terrace, East Lake, Oldsmar, Lutz, Tarpon Springs opts for a limo to make your journey a comfortable one.